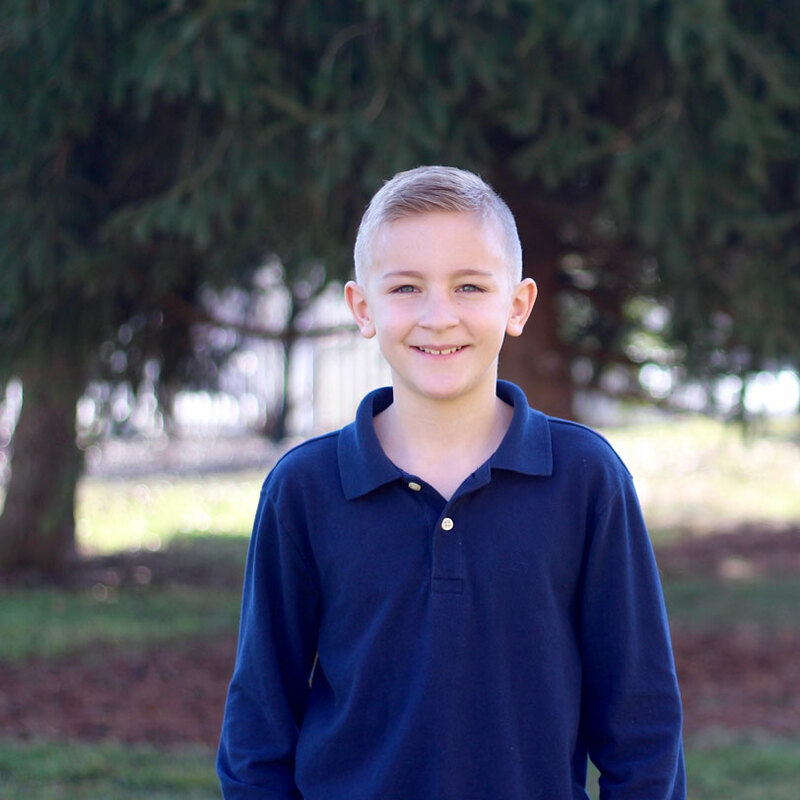 Jack, a third grade student at Lititz Christian is living out this verse daily. 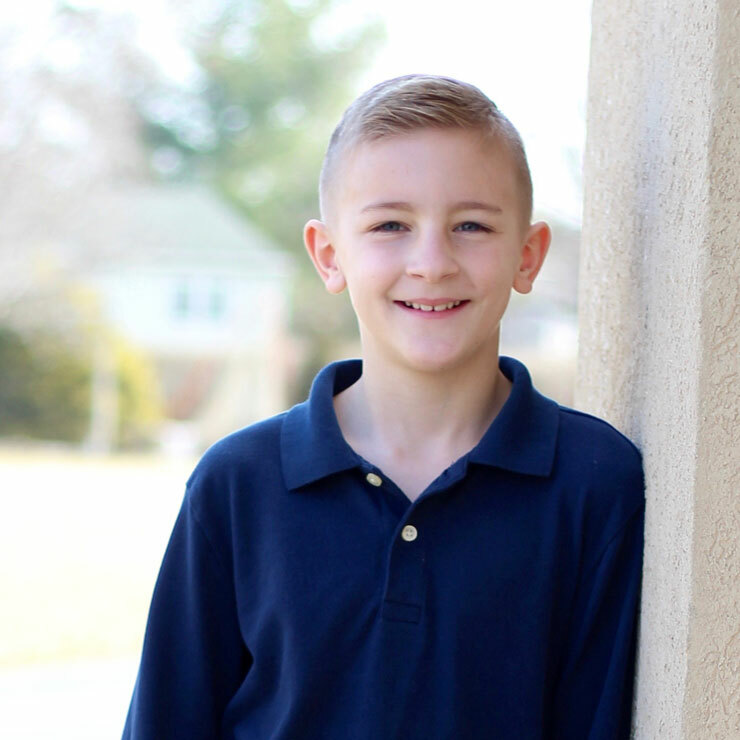 He is making an impact in his classroom through his words, his conduct and the way he loves his classmates. Jack is often found helping his peers and putting their needs before his own. He is an example of a servant leader. 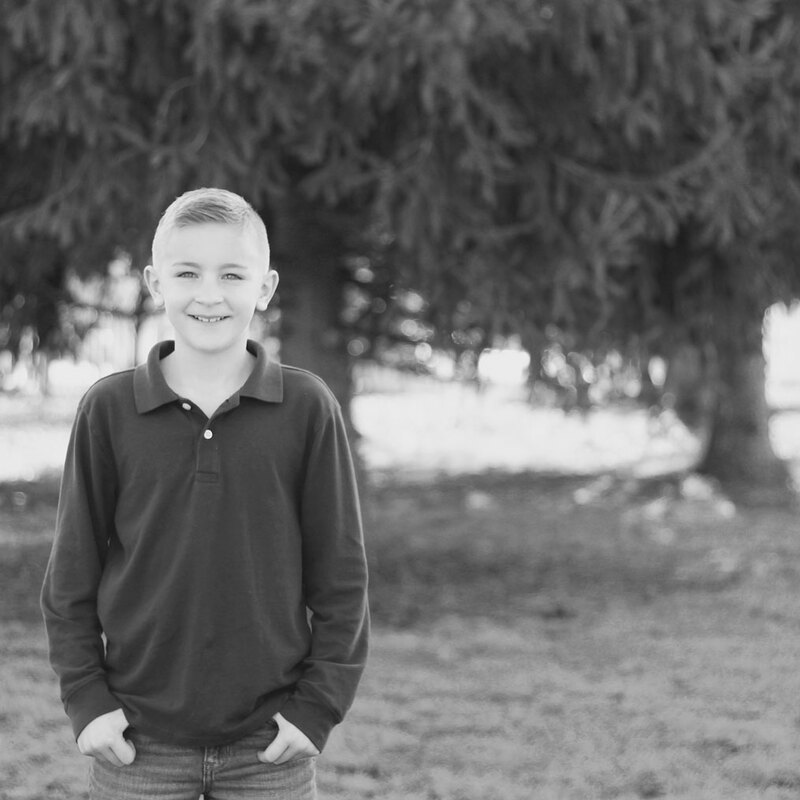 Jack is consistently found building up his classmates through words of encouragement. 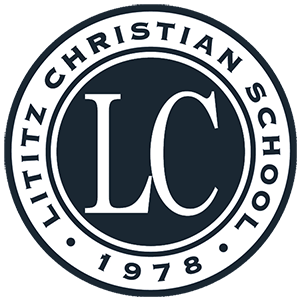 We are grateful for the impact Jack has at Lititz Christian School.